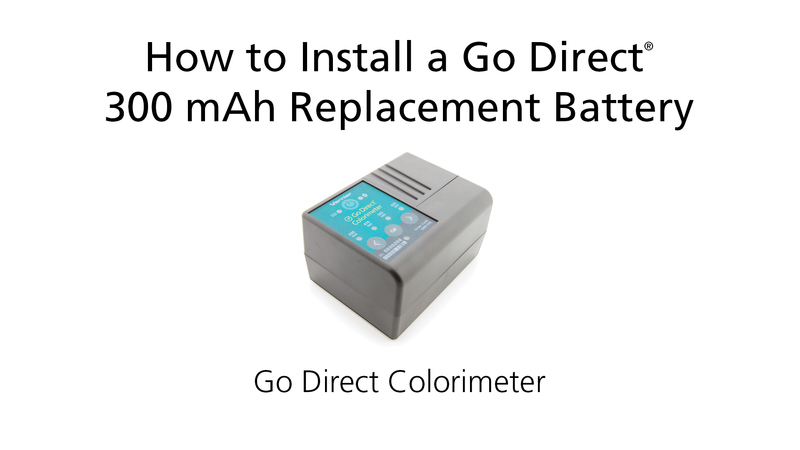 The Go Direct® 300 mAh Replacement Battery is a rechargeable, lithium-polymer unit that comes with a one-year warranty. 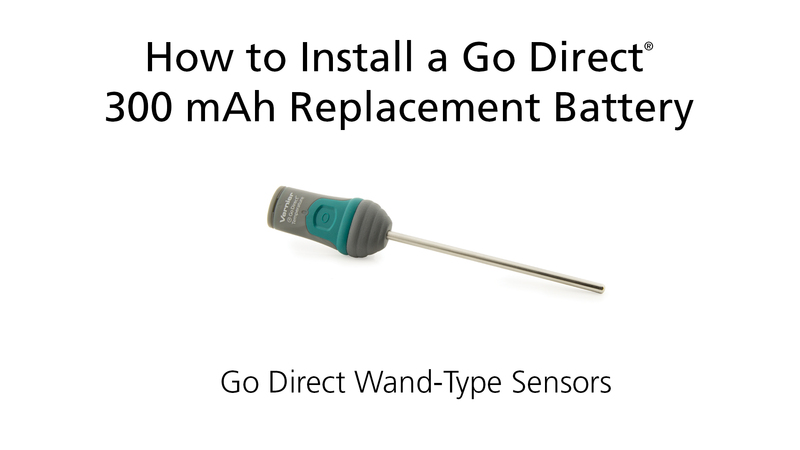 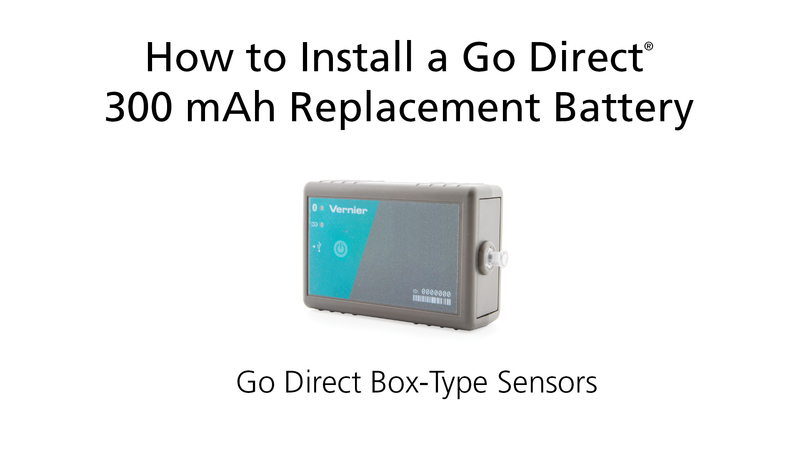 The sensors above require a Go Direct® 650 mAh Replacement Battery. 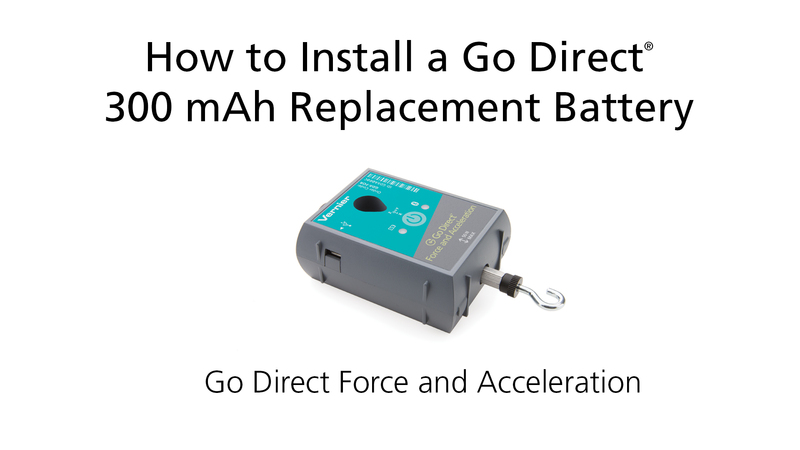 Please recycle used batteries properly. 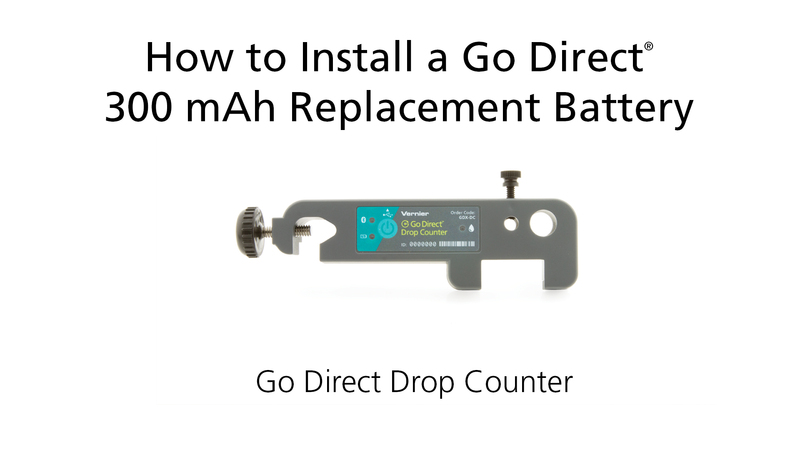 See www.call2recycle.org to find a recycling center near you.